Keep your pup’s paws dry and toasty on your next walk with these sneaker-inspired dog booties. The rubber sole ensures that your pet’s paws will stay dry all while looking super stylish with the fun lace-up detail. Super easy to take care of, you just have to wipe with a cloth and you’re set. 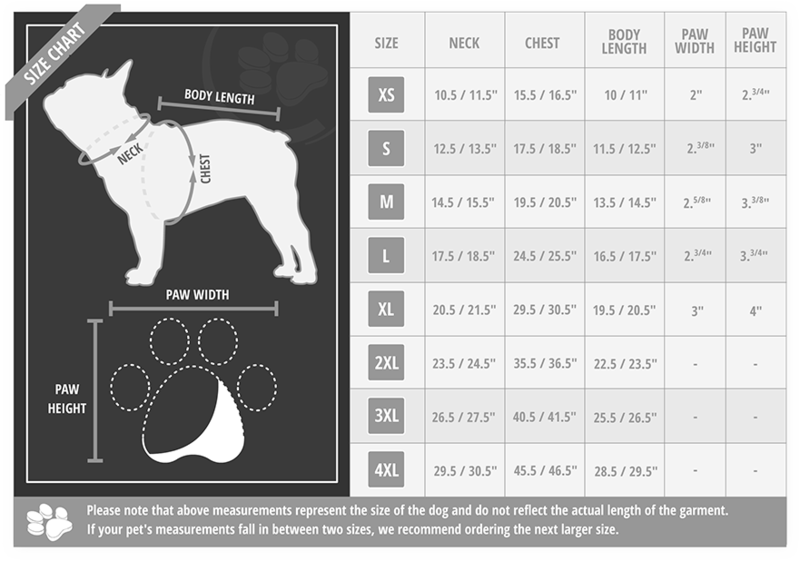 Available in M – L - see sizing chart.